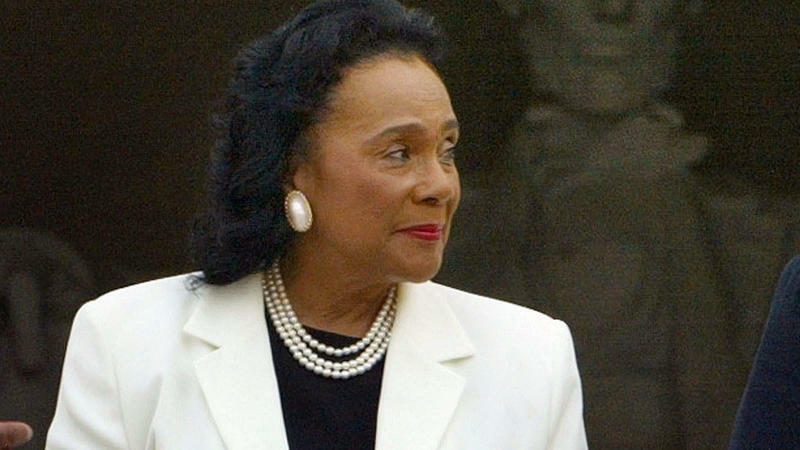 Coretta Scott King was not just the wife of the late civil rights icon Martin Luther King Jr. She was also an accomplished activist in her own right. She traveled the world and advocated for racial and social equality for people of all walks of life. 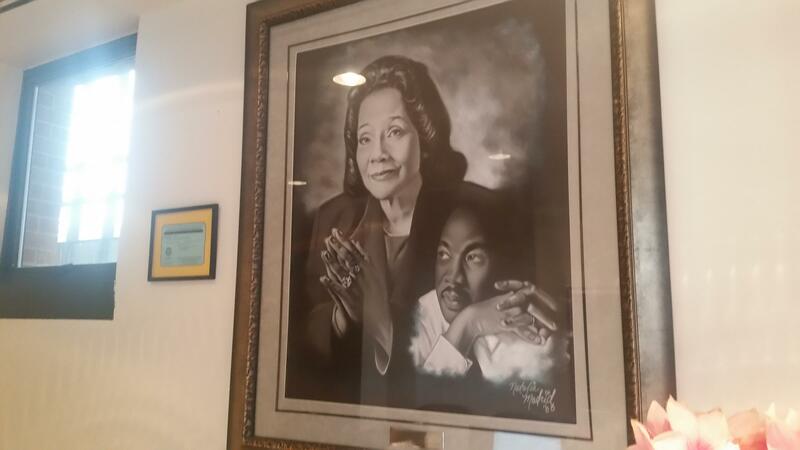 Listen to the first part of our interview with King Center CEO Bernice King about her mother, Coretta Scott King. In 1968, the same year her husband was assassinated, Scott-King founded the King Center, which has served as a base of operations for modern day activism. Check out the second part of our interview with Bernice King. She discusses the impact that her mother had on her life and how it shaped her as an activist. She passed away in 2006. 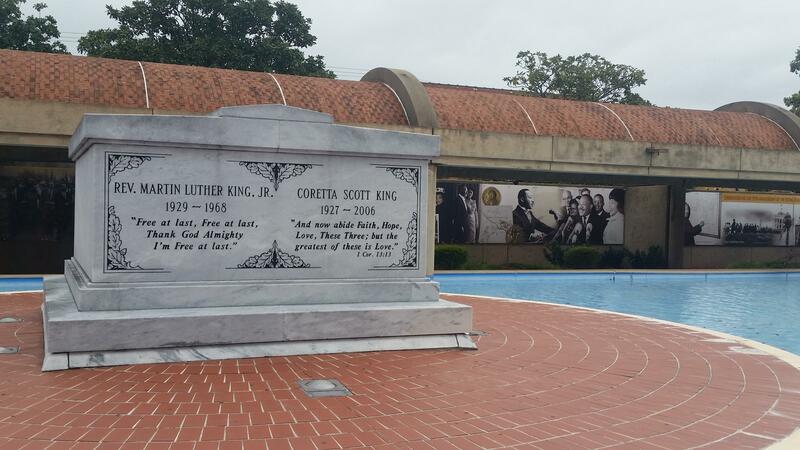 To learn more about Coretta Scott King, I traveled to the King Center in downtown Atlanta to meet with Bernice King, the youngest daughter of Coretta Scott King. We discuss her mother's early life, the relationship between her parents, and the lessons she took away from her mother. A day after Senate Republicans invoked a conduct rule to end Sen. Elizabeth Warren's speech against the nomination of Sen. Jeff Sessions as U.S. attorney general, a 1986 letter from Coretta Scott King urging the Senate to reject Sessions' nomination as a federal judge is gaining new prominence.